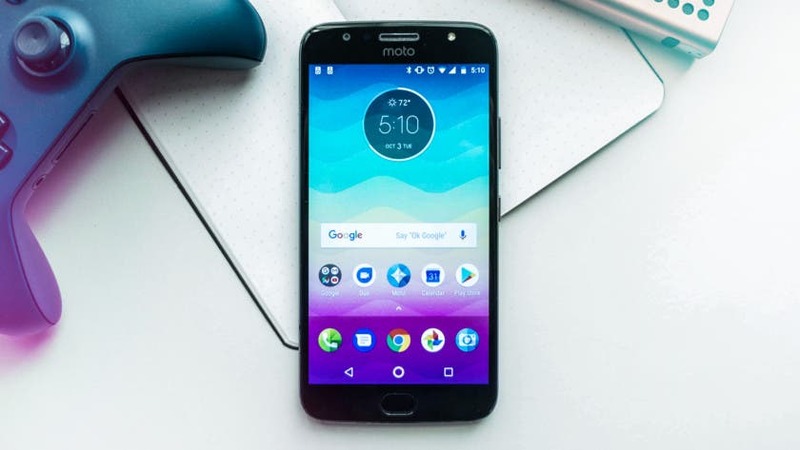 Moto G5 and G5 Plus starts to receive Android 8.1 Oreo update in the U.S.
Last month it was confirmed that LeEco would officially be setting up shop in the U.S, and now we have an idea of what they plan to launch. In the U.S? 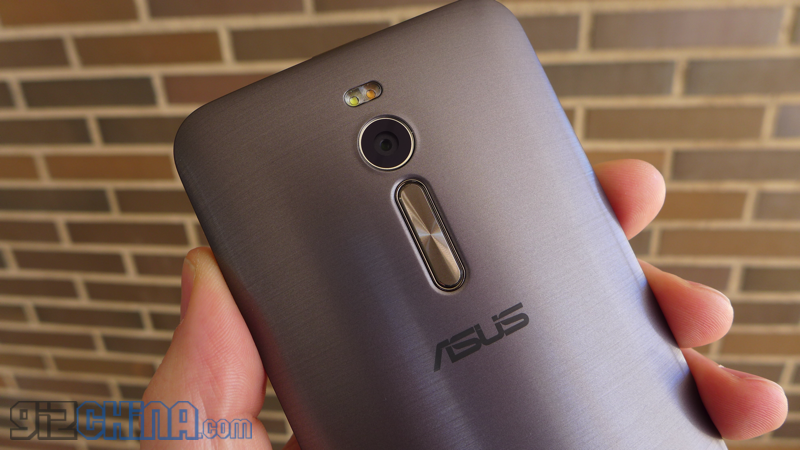 Well you will soon be able to buy the Asus Zenfone 2 from $199! Asus have announced that they will release two versions of the Asus Zenfone 2 in the U.S with pricing starting from just $199! First photos! 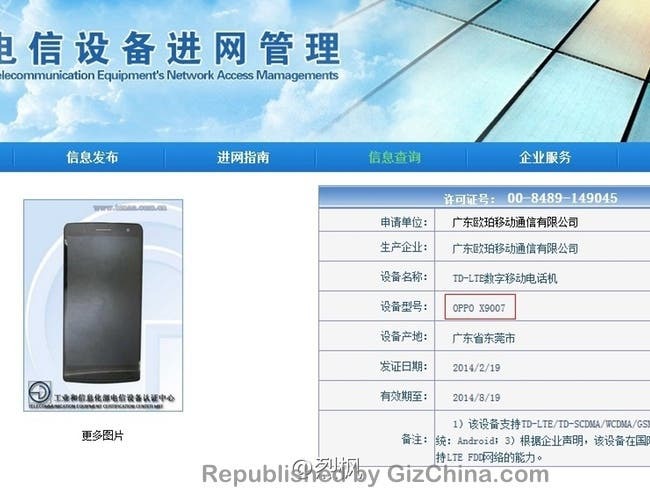 Oppo Find 7 receives network license! Breaking news Oppo fans! The next flagship phone from your favourite company, the Oppo Find 7, has just pictured receiving its network license. It’s official and it happening soon! Canonical have teamed up with China’s Meizu and Europe’s BQ to launch Ubuntu phones which will launch at MWC. 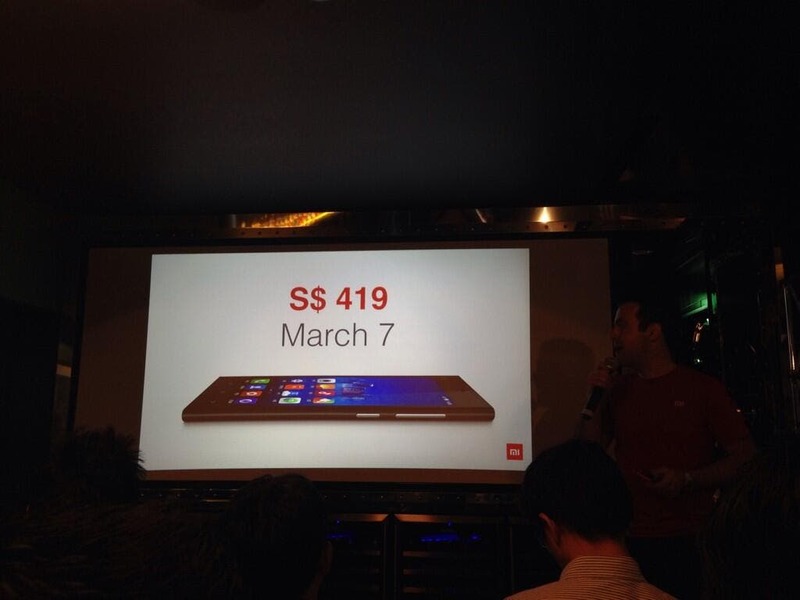 At the same event where Xiaomi announced it would launch the Xiaomi Mi3 in Singapore, Hugo Barra spoke about the company’s plans for international expansion going so far as telling us which countries will be next. Meizu have committed to their promising of expanding overseas by announcing the Meizu MX3 will be available in the U.S by Q3 2014. The NSA has been spying on Chinese Manufacturer Huawei since at least 2008, after the U.S. Government had accused Huawei of doing the same thing multiple times. 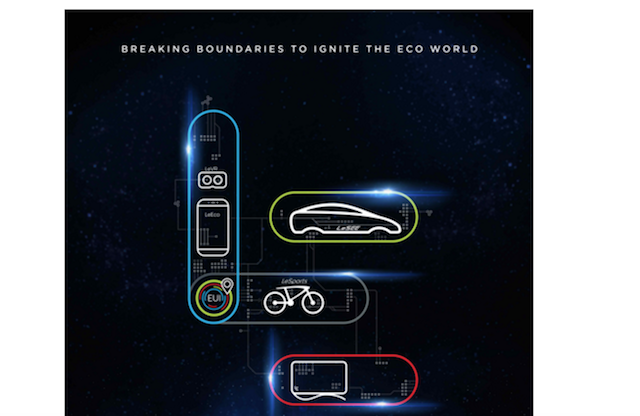 Lenovo will be heading up their CES showcase this year with the unveiling of their Lenovo Vibe Z, an unlocked Android smartphone with LTE connectivity. 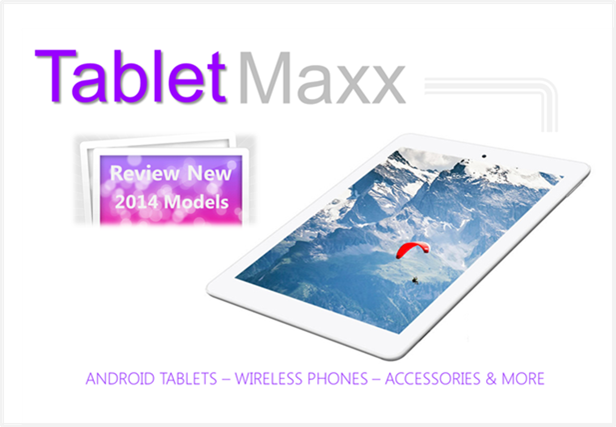 Meizu holding an international MX3 giveaway! Meizu are planning to celebrate the entrance to the U.S market by holding an international giveaway with FREE Meizu MX3 phones up for grabs! Meizu MX3 officially launched in the Ukraine! Meizu have pounced on another new smartphone market by offering their flagship Meizu MX3 to customers in the Ukraine! U.S phone company Blu, have announced the attractive Blu Life Pure smartphone focussing on “gorgeous design and beautiful software”, the specification isn’t bad either! 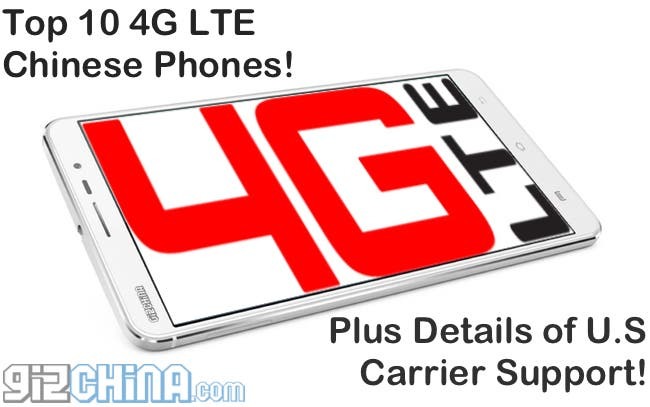 Jack Wong Confirms Meizu MX4 details! Each year Meizu seem launch their latest earlier and earlier, and with all the rumours already surround the next-gen Meizu MX4 it could also be on sale sooner rather than later.